Want to be more productive and use your time more wisely? 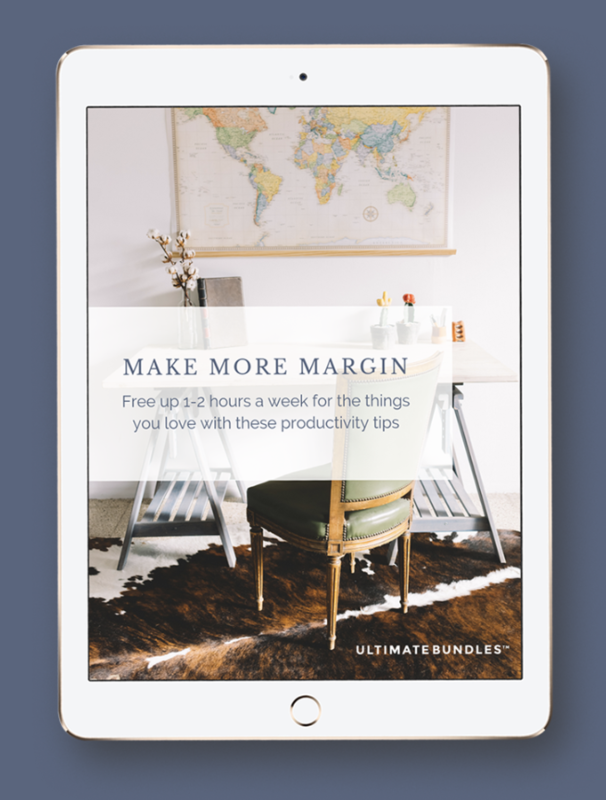 Ultimate Bundles is offering their ebook, Make More Margin, for free until February 11. You can download it here. Previous articleGet 50% off my best-selling blogging course! *HOT* FREE $10 purchase at Carter’s after cash back!! Apple Store Black Friday Deals! Mark Twain The Complete Novels Audiobook only $0.82!